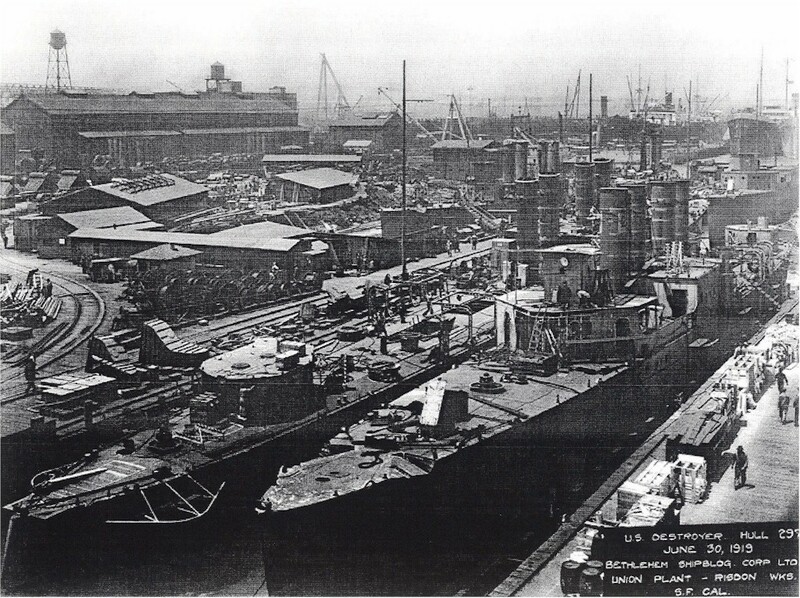 Laid down by Bethlehem Steel, San Francisco on July 4 1918. 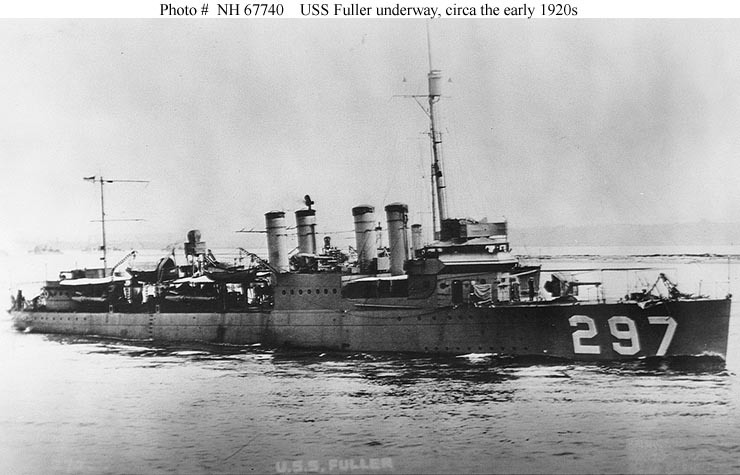 Launched December 5 1918 and commissioned February 28 1920. 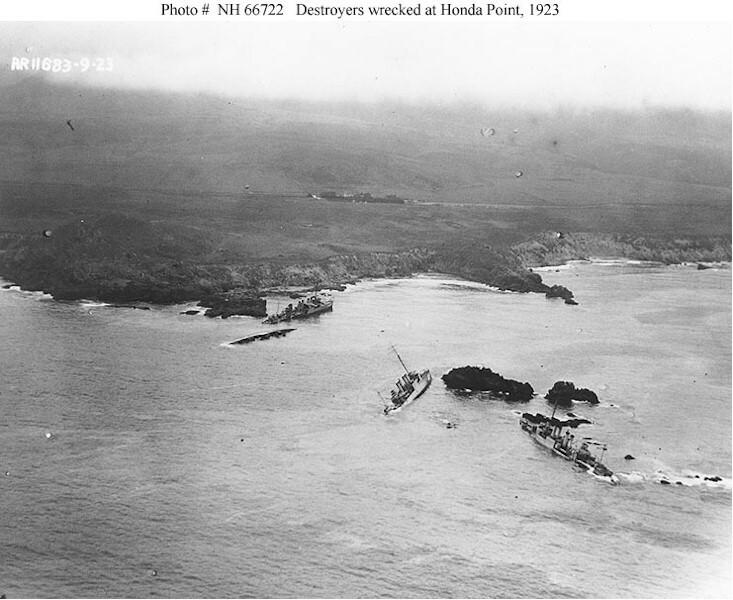 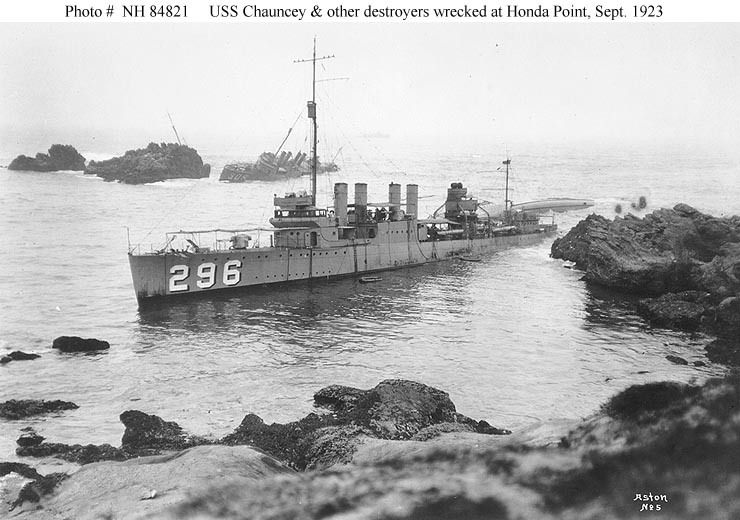 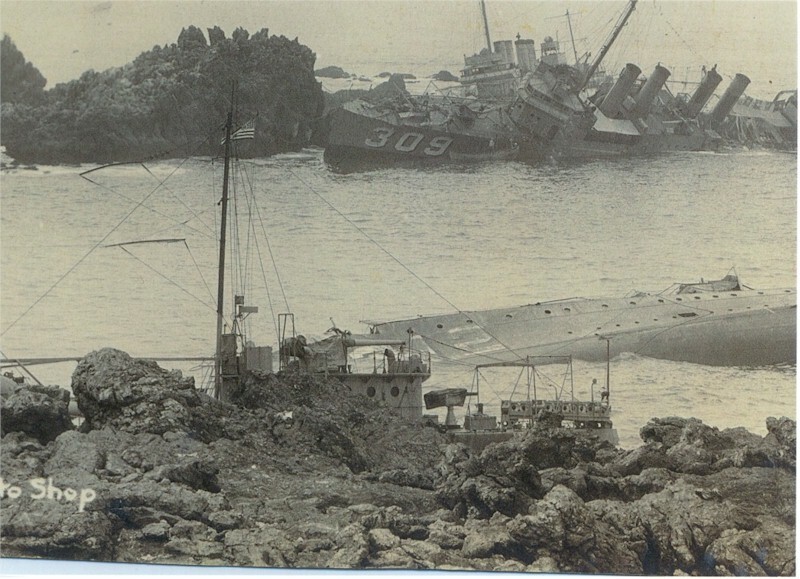 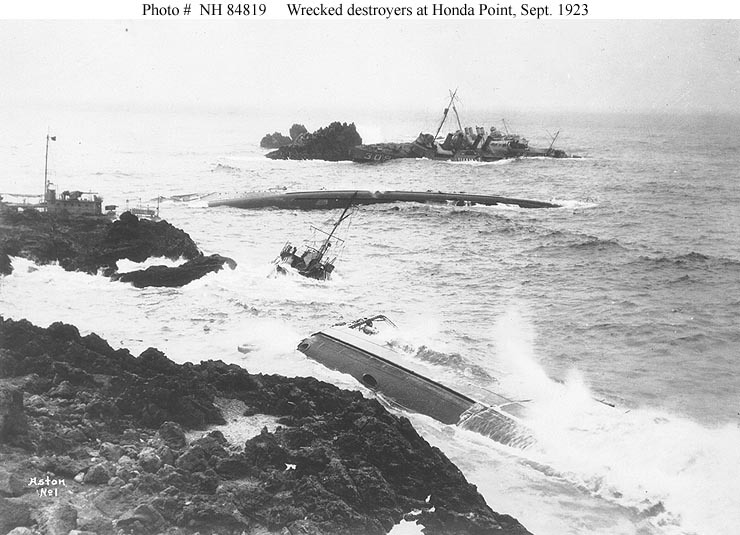 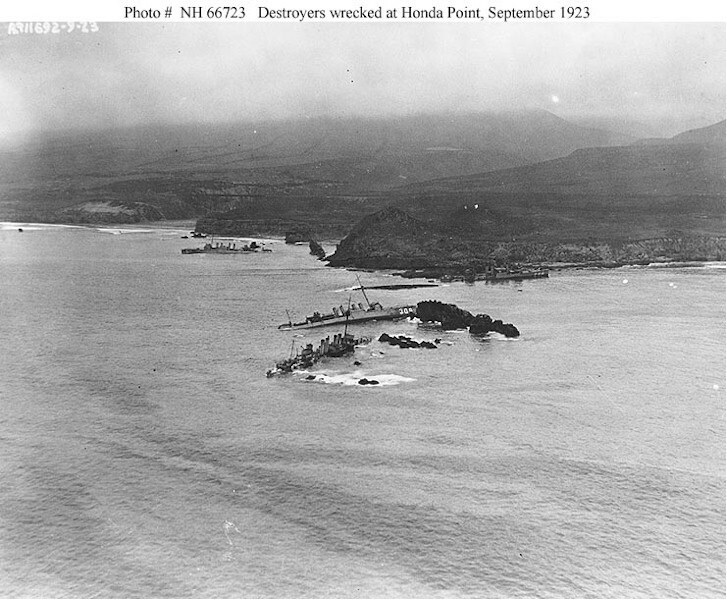 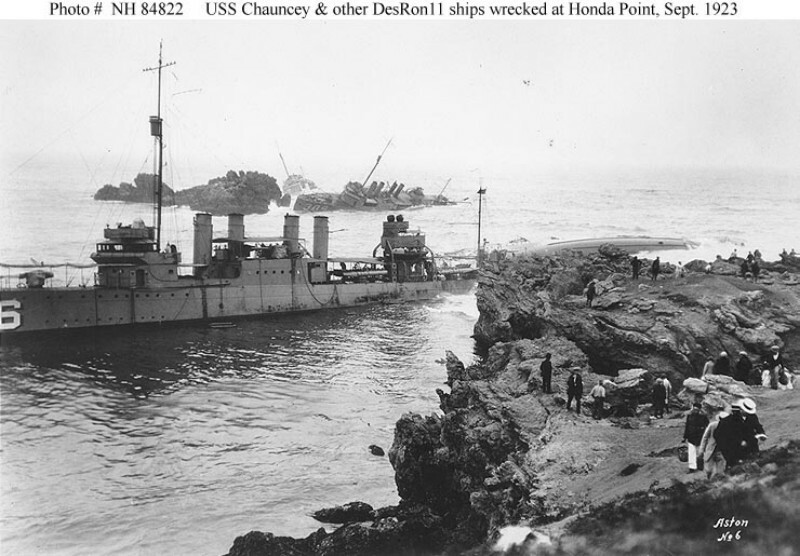 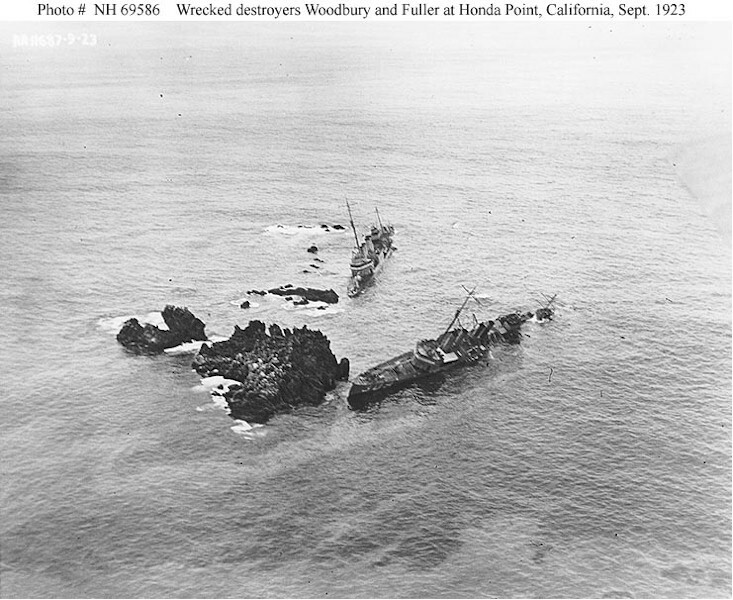 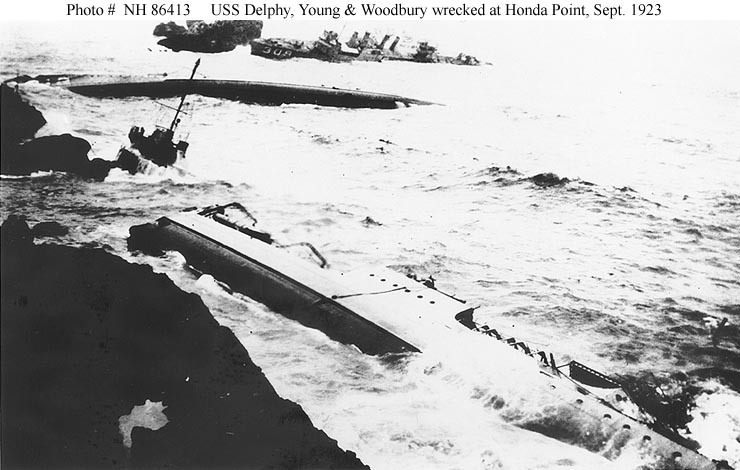 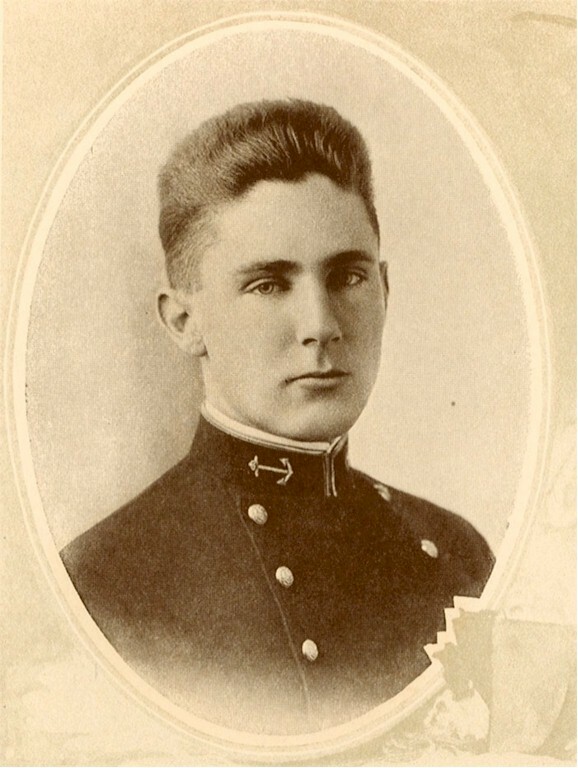 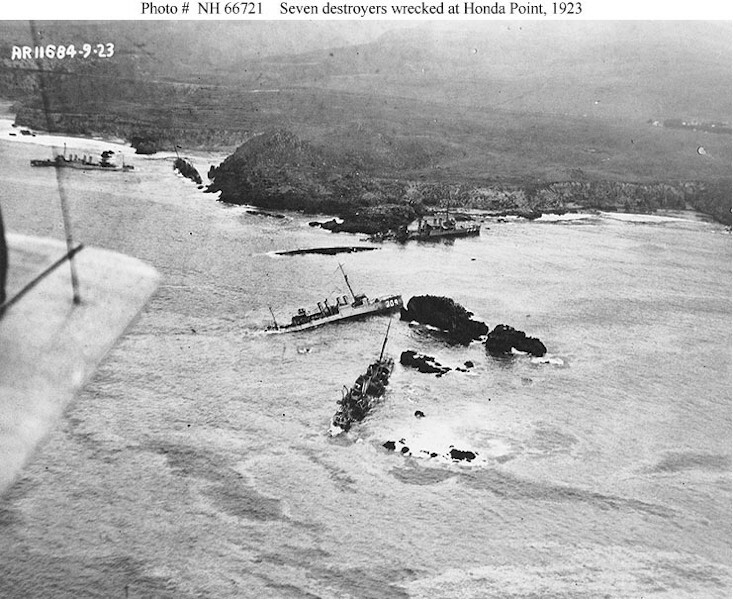 Wrecked on Honda Point Calif. September 8 1923. 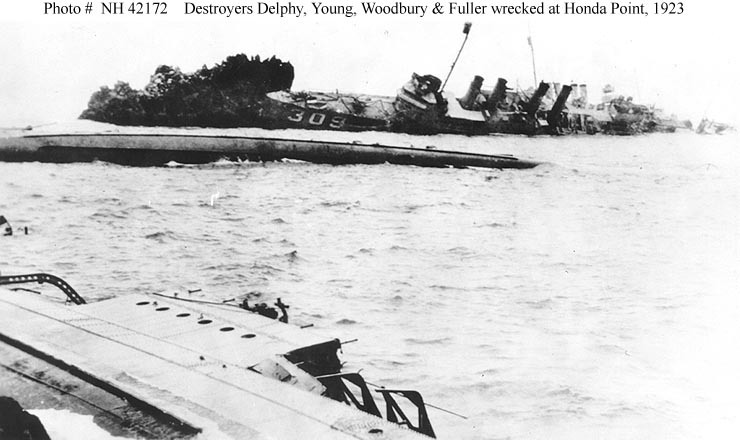 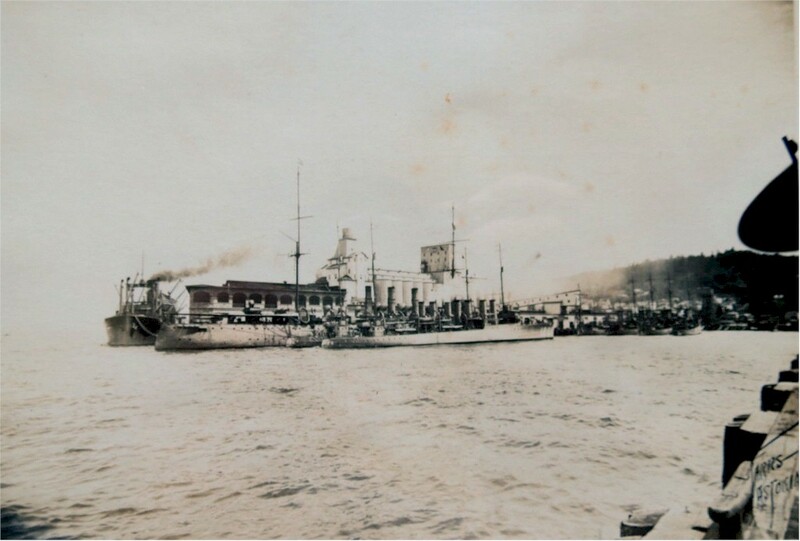 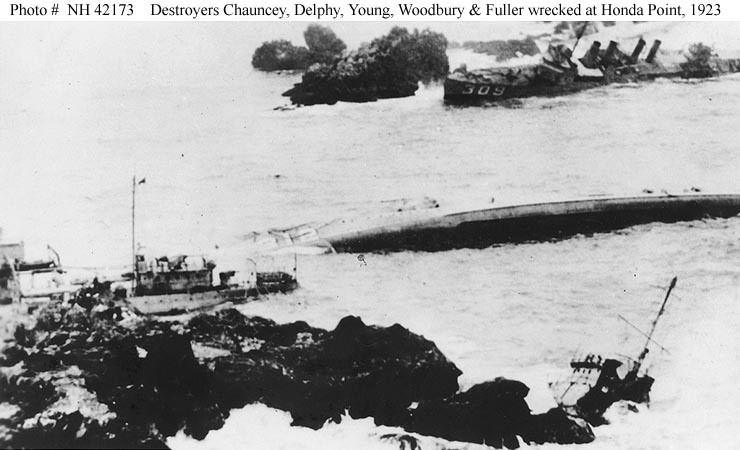 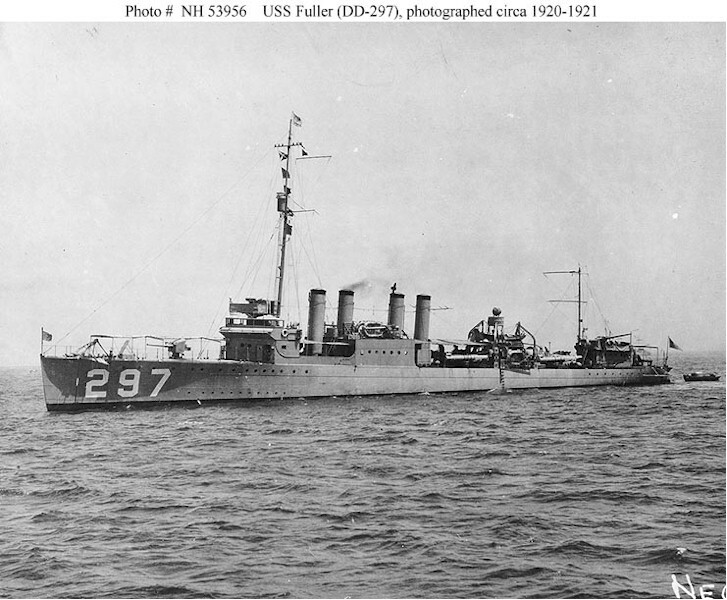 Fate Wreck sold to Robert H. Smith of Oakland, California for $147.86 on October 29 1925.